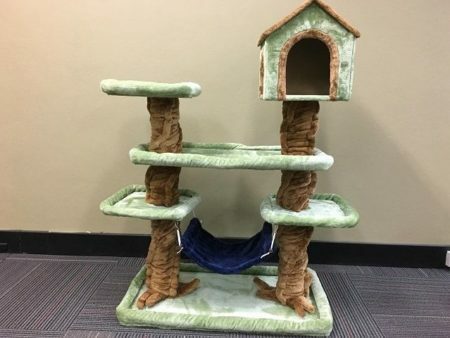 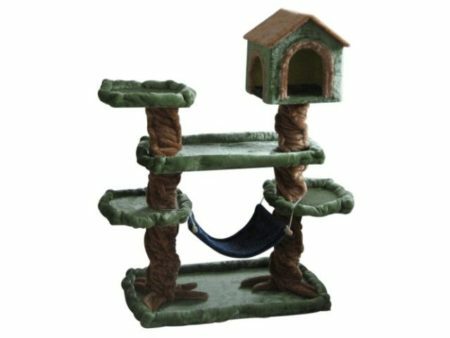 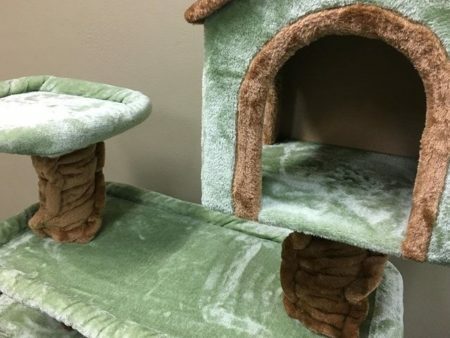 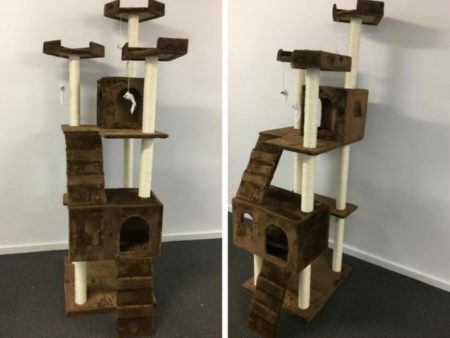 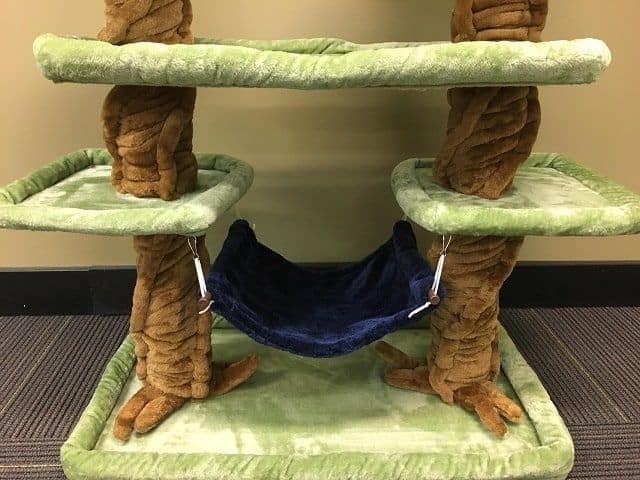 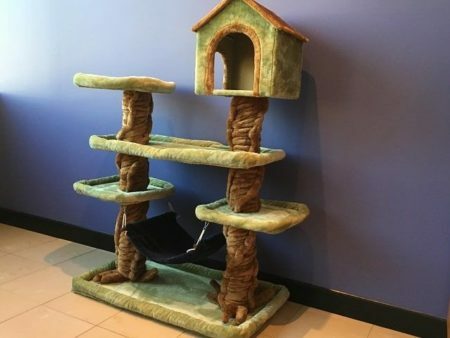 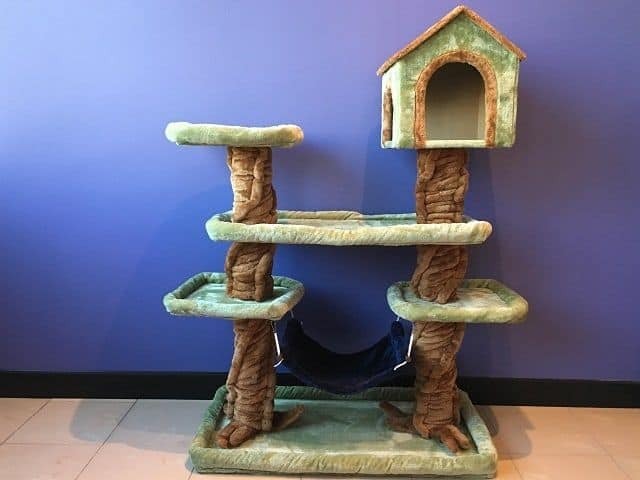 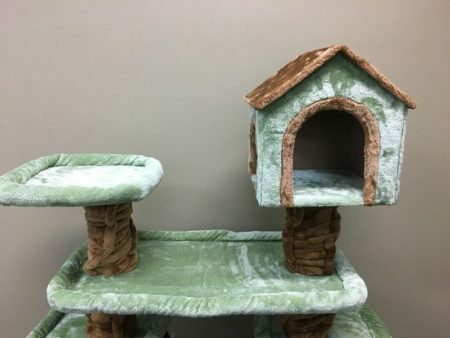 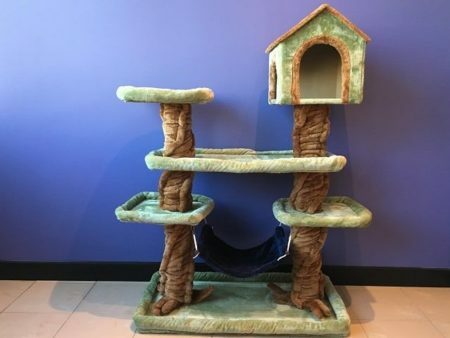 The Somerzby Enchanted Garden is a an ultra comfy cat tree for the cats that like to sleep in style, with a sleeping cave, cat hammock and several perches, it’s the deluxe home for any cat or kitten. This luxurious cat tree is an all in one cat paradise that combines sleeping, scratching, perching, chasing, climbing and just plain fun all in one place. 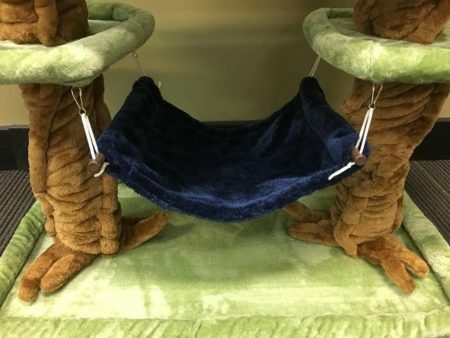 Comfy, with cosy sleeping cave & hammock. 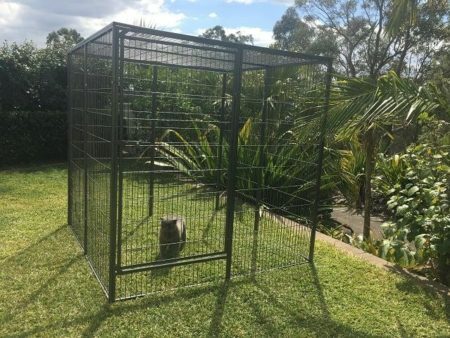 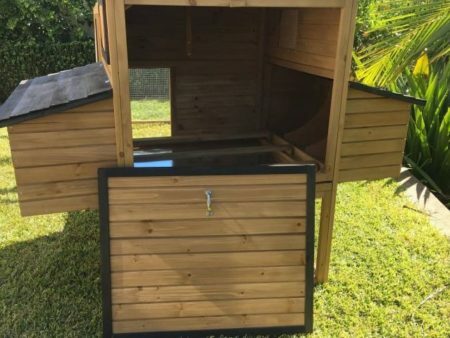 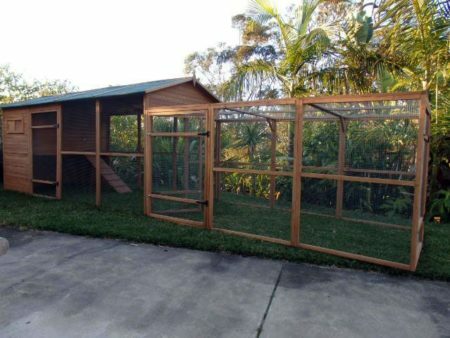 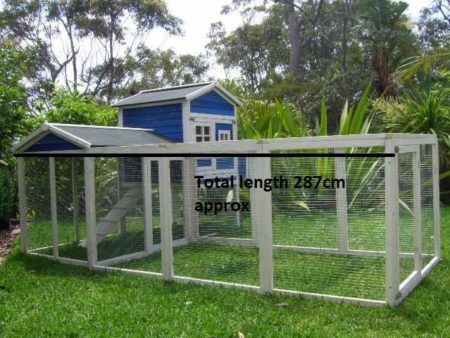 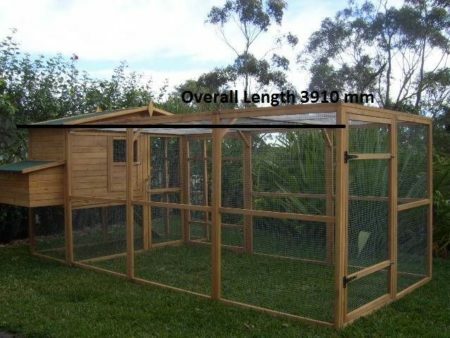 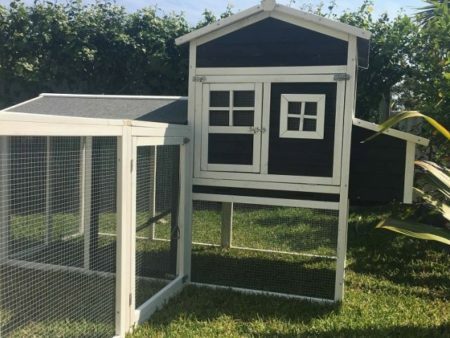 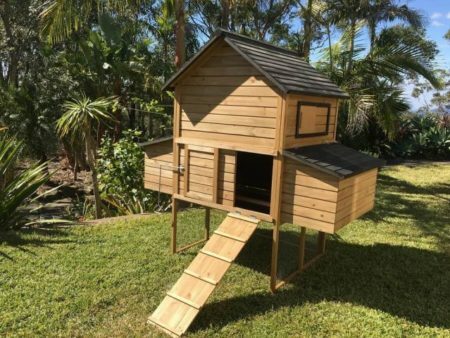 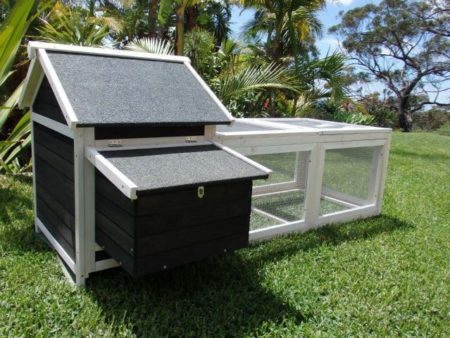 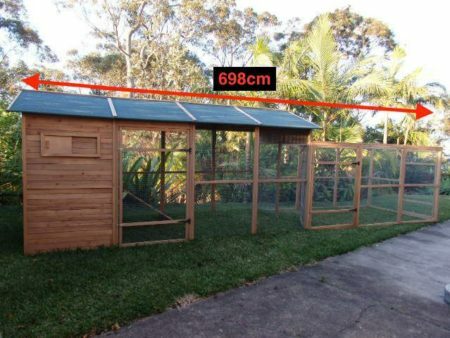 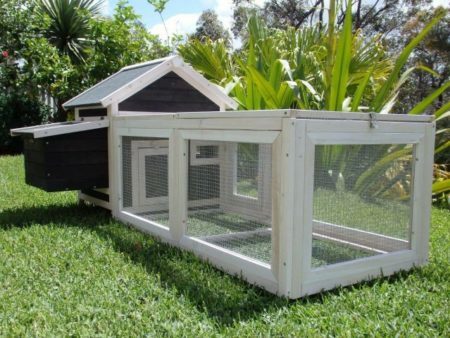 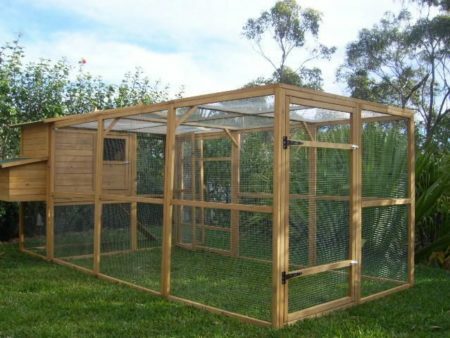 With it’s super soft plush surface, and multiple platforms for you kitty cat to jump around in comfort, it comes with 1 bed cave, a sleep all day long hammock, and loads of elevated perch platforms. 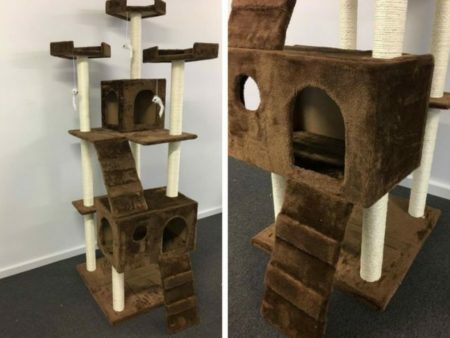 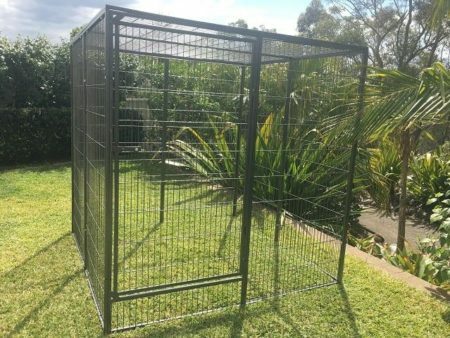 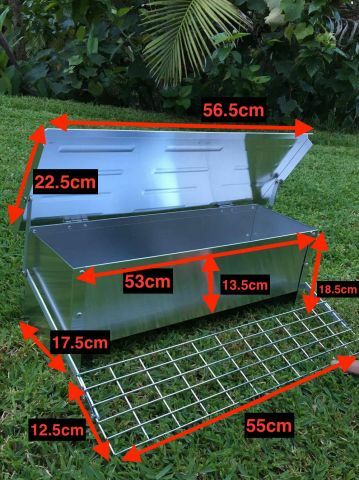 These are premium cat towers with strong internal strctures.